Start by calling 715 834-7111 for a state-of-the-art hearing evaluation. Our screenings are always free. Or, simply click here to make an appointment. All of us here at BELTONE HEARING AID CENTER look forward to showing you how easy it can be to love your hearing! Call us at 715 834-7111 today! David serves the Eau Claire area and surrounding Counties. David's passion has always been individualized patient care and has been serving the hearing impaired with Beltone since 2006. 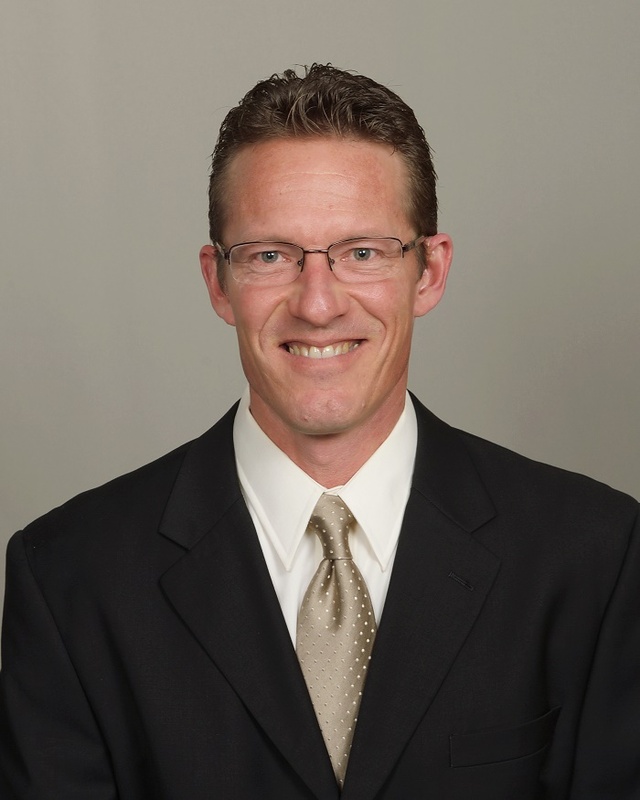 David focuses on the needs of the patient on an individualized basis. He wants his patients to know that at Beltone, our Hearing Instrument Specialists will always genuinely care about your well­being. He will be with you from your initial hearing screening, to your hearing aid fitting, follow-up service and maintenance for as long as you own your hearing instruments. 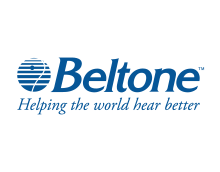 Once you purchase a Beltone hearing instrument you become a part of our Beltone family. David is married to Cindy, who have two grown sons. David enjoys spending time with family and being outside. 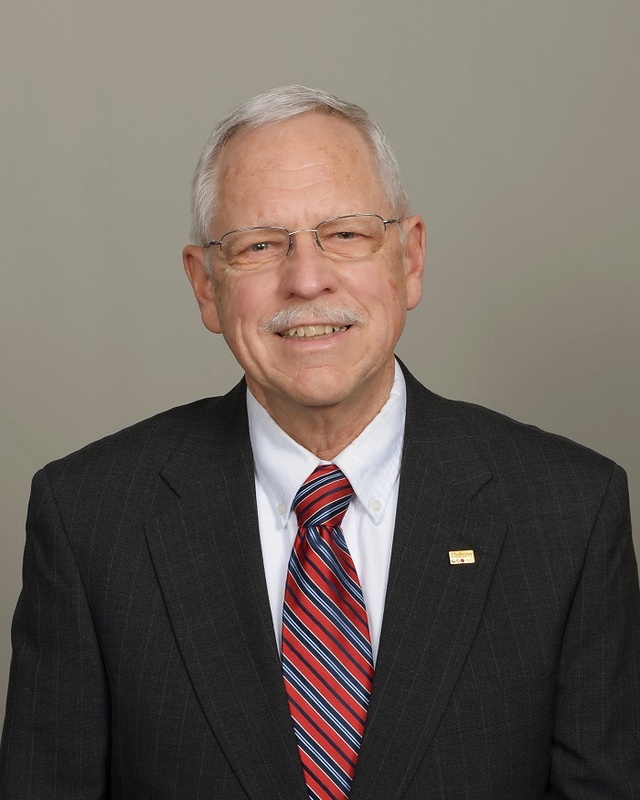 Okie began his career with Beltone during his senior year in high school when his parents, Clark and Martha Allen, opened a Beltone office in Eau Claire, WI. Since 1960, Okie continues to serve the hearing impaired in Eau Claire and its surrounding counties with the Larson Team. His passion to help the hearing impaired live better lives has never wavered. Okie enjoys spending time with his wife Carol, golfing, boating and fishing. He also likes working on his firetrucks and getting them ready to participate in parades. Marcia Prellwitz joined the Beltone Corporate team in January of 2019. She graduated from the University of Wisconsin with a Bachelor of Science degree in Home Economics. 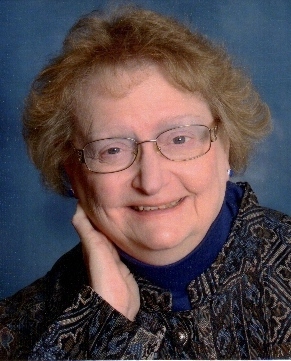 Marcia worked for Allen Associates of Eau Claire Inc since April of 1985 as a Patient Care Coordinator, book keeper, and office manager. A fun fact about Marcia is that she grew up on a small dairy farm with her two sisters in Manawa Wisconsin. On Marcia’s spare time, you can find her Wood working, working on home improvement projects and cooking. Beltone Dispensers in Eau Claire, Wisconsin | The best in hearing care. Try the tiniest and most advanced hearing aids you'll find anywhere - right here in the office.